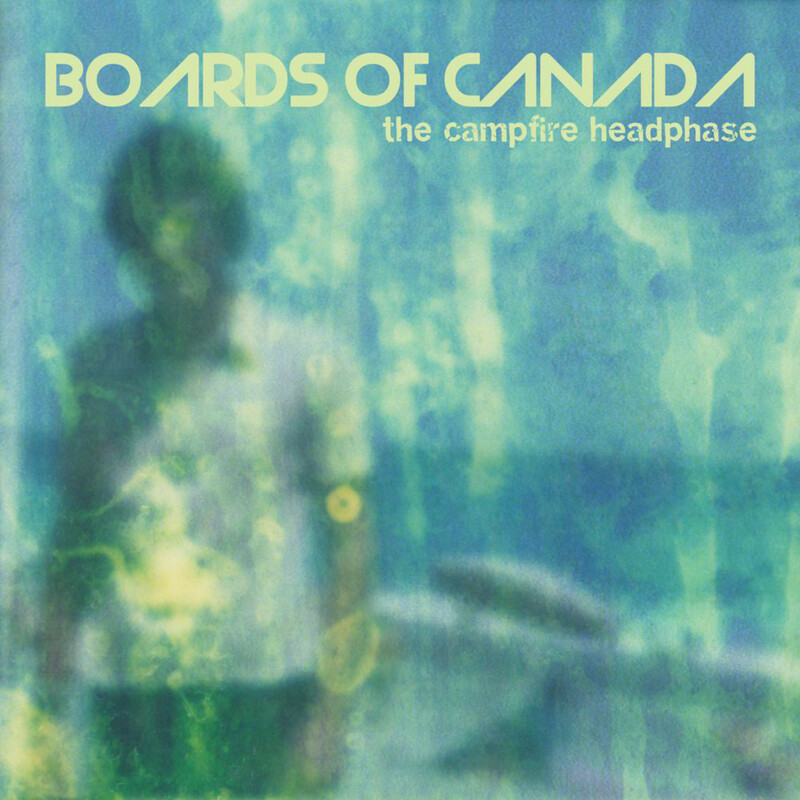 Looking at the poster, with Boards of Canada playing on Pandora. They seemed a good fit. 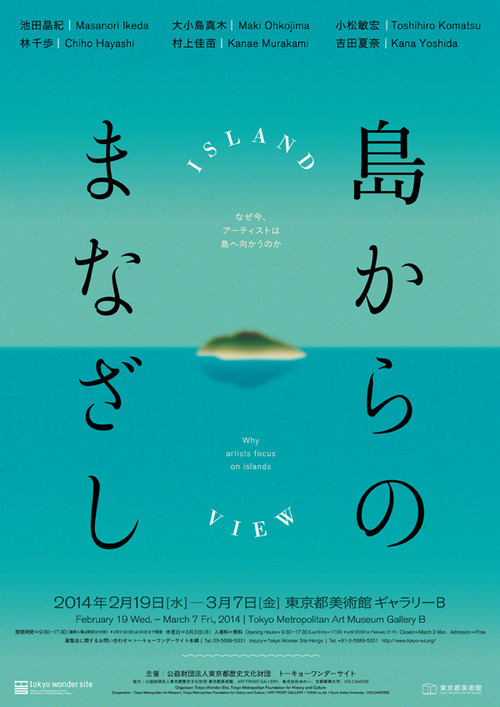 Island View by Yuko Shoji. 2014 // via gurafiku.